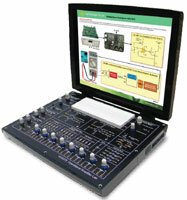 The Nvis 6501 Experimentation with Diodes very useful for basic Electronic Laboratories. 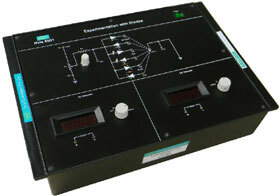 This is useful for students to plot different characteristics of diode in all different type of configurations and to understand various region of operation of diode. 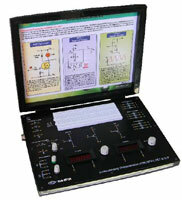 This is a stand alone unit with inbuilt DC power supply and inbuilt Voltmeter and Ammeter. 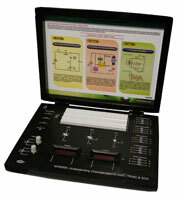 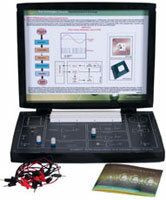 This is a complete system to study the diode characteristics. 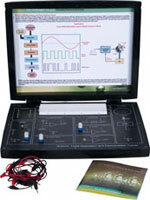 It is designed such that student can easily plot the forward and reverse characteristics of different Diode. 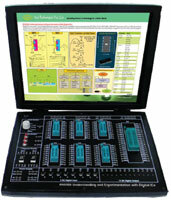 Nvis 6501, Experimentation with Diodes is an ideal platform to enhance education, training, skills & development amongs our young minds.